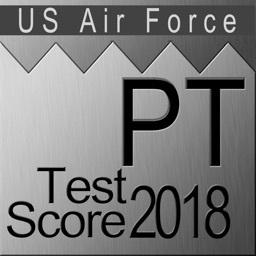 Current for Air Force 2018-2019 PT Standards! 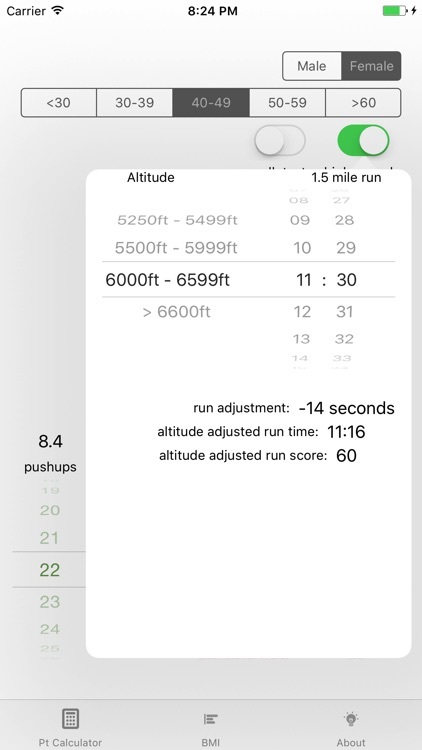 This is your only one-stop location for every possible combination of high-altitude, run/walk, and test scores for every other fitness exemption! 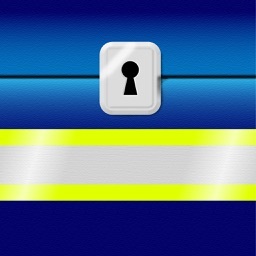 After over seven years of Air Force PT test changes - Krackware has always supplied you with a free update! You've stuck with us - and we've supported you! 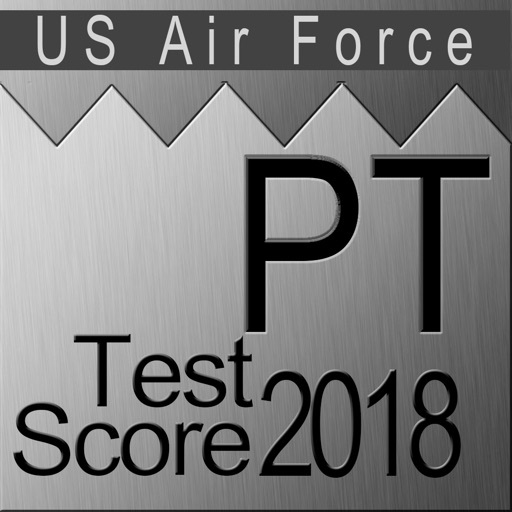 Avoid imitations; make sure you get the real thing The Air Force PT Test application is the most trusted application for keeping tabs on your PT score with 30,000+ satisfied customers! 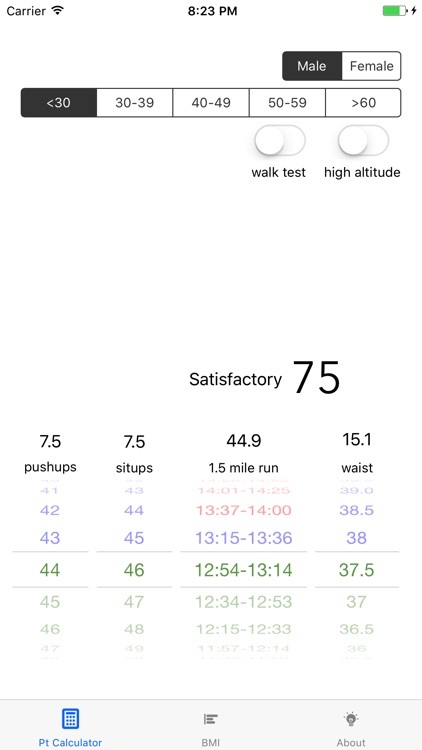 Air Force PT Score's add-free, single page user interface is the quickest and easiest way to quickly calculate your PT score. 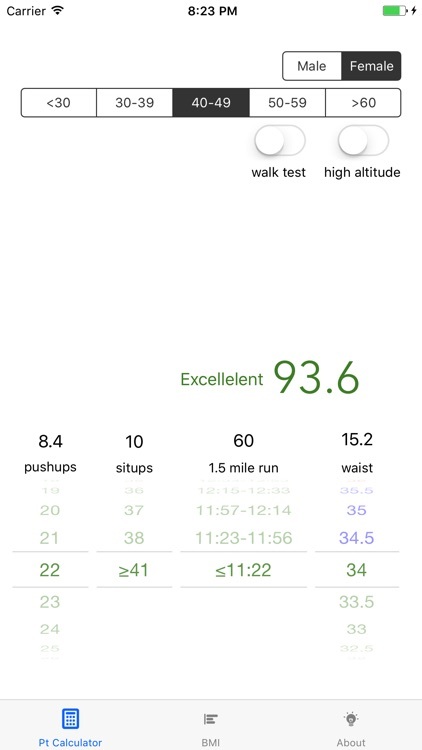 99¢ is a small price to pay for the piece of mind that you are getting accurate scores vetted by thousands of Air Force users. Stay with a trusted leader! The US Air Force instituted the most rigorous fitness standards in over a decade. Air Force PT Test has been there since the beginning, providing accurate scores to thousands of users. 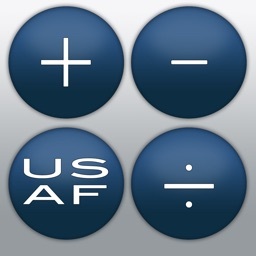 Updated with high altitude testing and new tables - Air Force PT Test application for iPhone and iPod touch is absolutely essential for any member of the Air Force, or for anyone thinking about joining. 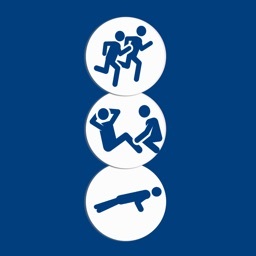 With just a few taps and flicks of your finger in the Air Force PT Test intuitive interface, you will know exactly where you, your friends and co-workers stand with regard to the current 2017-2018 US Air Force PT standards. 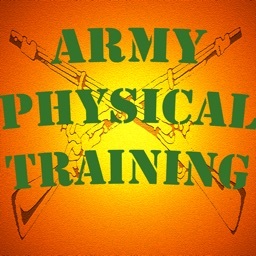 Don't take any chances with the your PT test; know where you stand! Why waste time with time consuming and difficult to find charts? 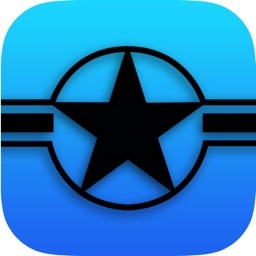 You deserve a better and faster way to know your PT test score, download Air Force PT Test today!